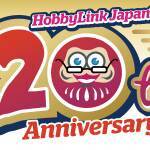 Toyark sponsor HobbyLink Japan is celebrating 20 years in business! 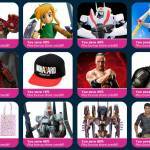 To mark the occasion, they are offering a month long series of sales. There will be twelve different parts to the sale, and the first part is now live! 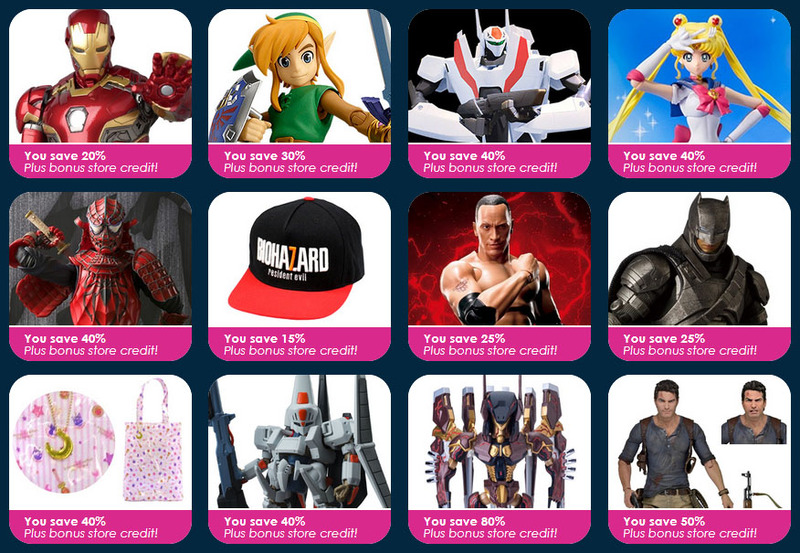 They are offering deals on over 500 actions figures and accessories! See the details by clicking the image below.